The history of the estate dates back to between 1696 and 1704, when the governor of the Cape left it to a certain widow named Cloete. This courageous woman was one of the first settlers who ventured into the inhospitable Swartland region. The early settlers were simple people, with only the most limited agricultural equipment and basic necessities to support themselves. 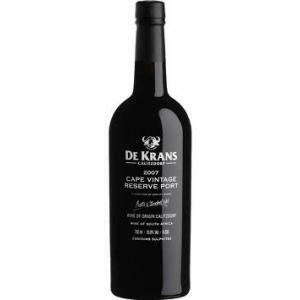 Bouquet: An abundance of alluring blackcurrant, raisin, fruit cake and honey aromas. 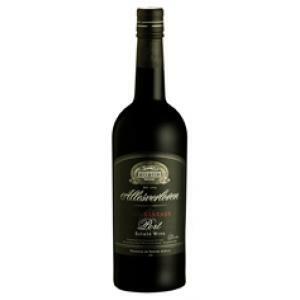 Taste: A velvety and rich wine with a soft and smooth lingering fruit cake finish.